T'nT Salons is very excited to announce our special event hair and makeup team. TnT is available for on-location as well as in salon hair and makeup services. Our Team is highly skilled and trained in the art of Updos, traditional makeup, and airbrush makeup. 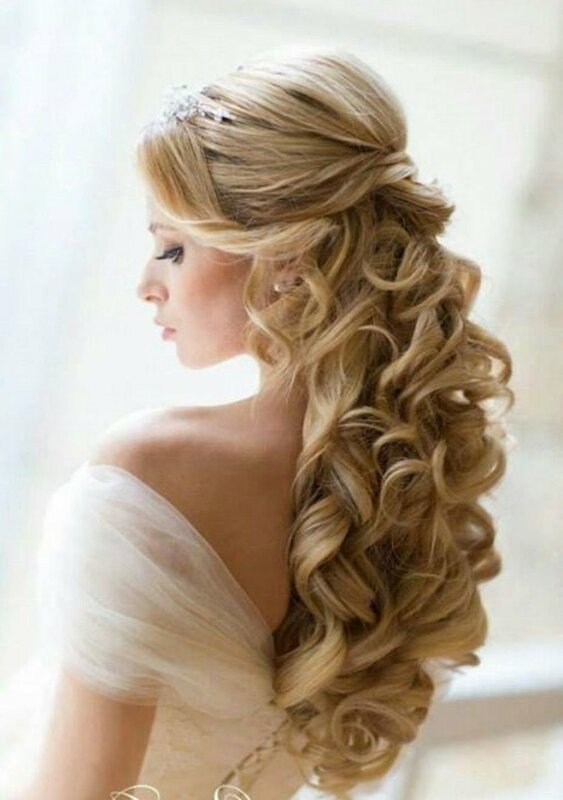 The TnT Team has a passion for making all women feel glamorous on their most special days. These days include Weddings, Quinceñera's, proms, corporate events, and more. We are here to make your day the most memorable day ever! ** All prices are a starting point and can be subject to change due to length, density, and intricacy of hairstyle. A 50% deposit will be required in order to reserve your date, and the remaining balance will be due in full at least 1 week before date of occasion. A 20% Gratuity will be added to all on-location services at the time of the initial quote. A $25 travel fee will be applied to all on-location services up to 20 miles, anything above that will be subject to an additional charge.